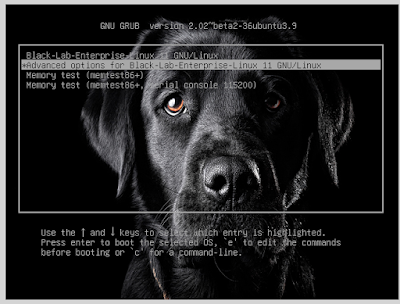 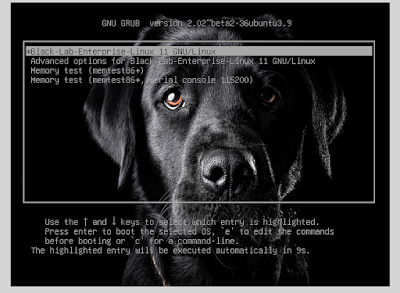 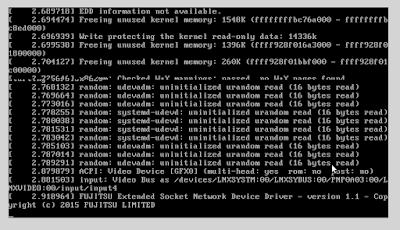 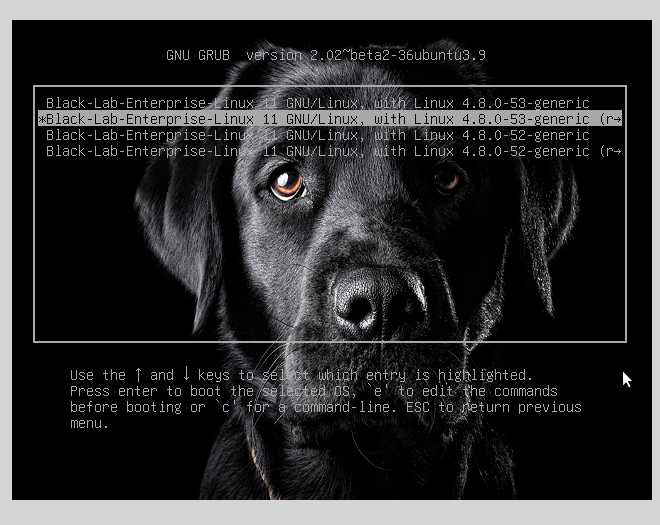 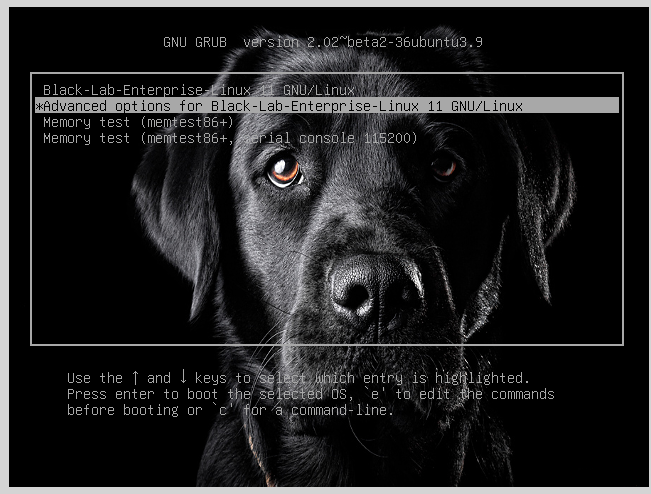 Some of our users have been plagued by the VirtualBox black screen. 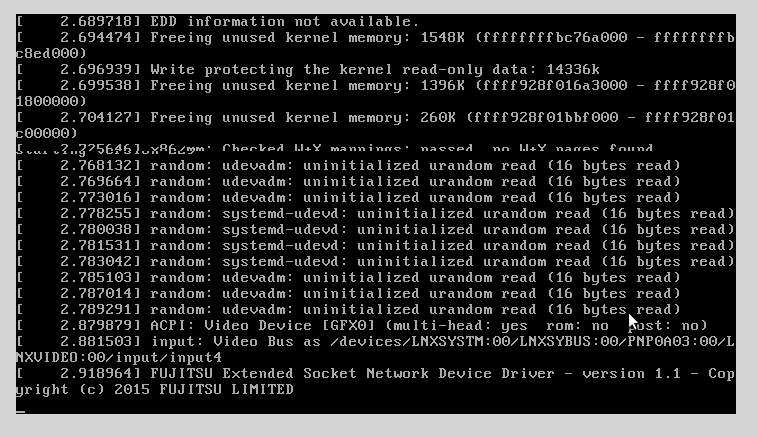 During the bootup and install of the Live image everything works as it should but after reboot you get a Black Screen when the X server is supposed to start. 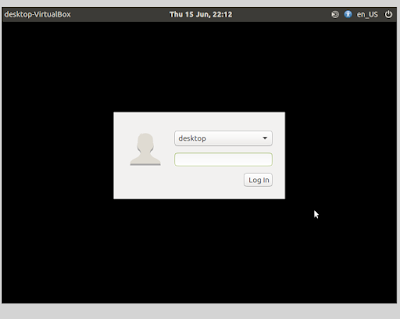 While we are working on a fix for this issue, here is a work around that will start the X server and give you full capabilities of your Virtual Machine. 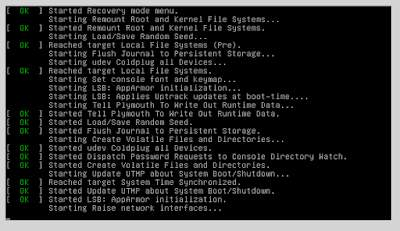 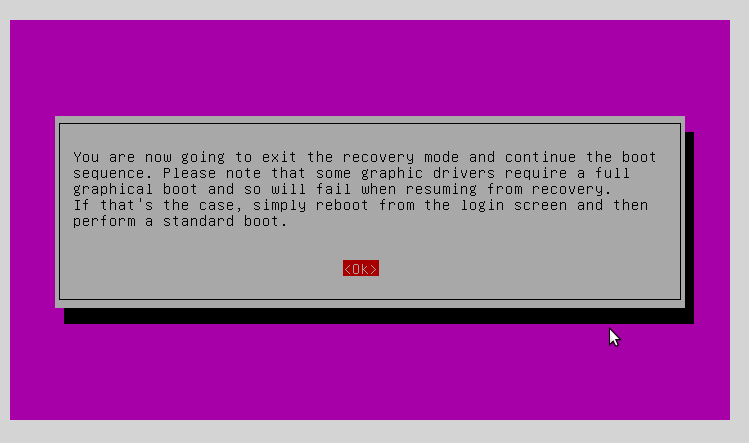 When you hit enter on resume, you have an additional dialog like the one shown below that tells you that you are leaving recovery mode and resuming a normal boot. Install Virtual Box Guest additions - You next step will be to install the VirtualBox guest additions. 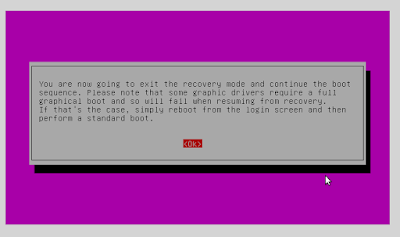 This will allow you to get proper screen resolutions and additional hardware resources.